Of the many challenges that vacation rental owners face, increasing bookings in the off-season is perhaps one of the most vexing. While the off-season is the perfect time for vacation rental maintenance, upgrades, and personal use, not having a steady rental income can be quite stressful. But the low season does not have to mean all doom and gloom for your rental property. It does mean, however, that you’ll need to step up your marketing efforts and change your strategy a little. 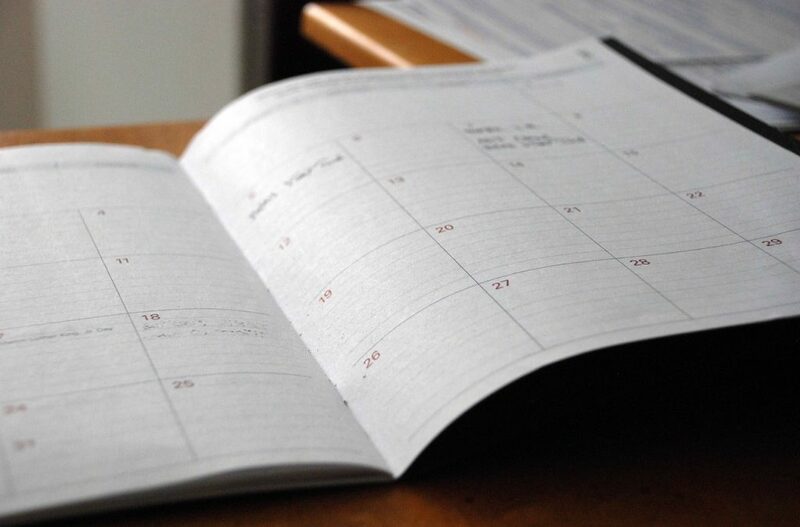 Here are a few of the steps you should consider taking if you’ve been struggling with boosting your vacation rental bookings during the off-season. Your target guest during peak rental season is likely not the same as your target guest during the low season. 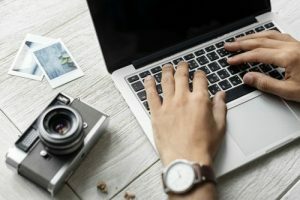 It’s quite possible that you may not even know what kind of guest you need to be targeting to get more off-season bookings. But there’s quite an easy way to figure this out – simply look at who’s booked your property in this time frame in the past. Who your target guest is will help you make the right marketing and advertising decisions. 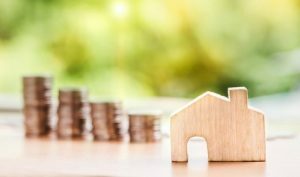 Are you pricing your property properly considering the season and demand? Lots of vacation rental owners struggle with finding the best rates for their properties. Low demand can make the pricing process that much trickier. To get a better feel for what the going rate for a rental like yours might be, take some time to peruse the listings on sites like VRBO or Airbnb. Find properties in the same area, with the same number of bedrooms/bathrooms, and that have comparable amenities. Take a look at the pricing of those properties that have a reservation calendar with an admirable number of bookings. With that information, you can determine which adjustments you need to make to your low season prices. Offering specials is a great way to entice potential customers to book your vacation property. You may want to provide a discount for weekday stays or offer a free night with stays of a certain length. Lodging packages are another effective way to get guests book with you. If there are special events or activities in your destination, consider offering free tickets with bookings. You may want to investigate forming a partnership with the organizers of these events so you can get a link back to your website (which will get even more eyes on your rental). Local business are another great possibility for partnerships. You may be able to secure discounted services or goods for your guests. 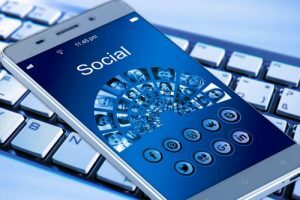 If you’ve set up social media accounts for your vacation rental property (which hopefully, you have), you can easily keep previous guests in the loop. This means you’ll be able to let all of your friends or followers know about any discounted rates, specials, or packages you’re offering. In addition, be sure to let everyone know about special events and festivals in the area. By highlighting these specials and/or interesting events, you’re giving potential guests a reason to consider taking a vacation to your destination. Email newsletters are another wonderful option for staying in touch with previous guests. These, too, can be used to provide information on your off-season discounts and local attractions. Many rental owners also offer their previous guests incentives for referrals. These incentives can be anything from discounts on future stays to gift cards. Retargeting, also referred to as remarketing, is an effective way of re-engaging the attention of previous visitors to your site. You can choose to set up a retargeting campaign through search engines as well as through certain social media sites. Individuals who have been on your website before will then see advertisements for your property when they visit other websites or when they’re on their own social media account. This type of advertising campaign keeps your property front and center to those people who have previously shown an interest in it, which makes them more likely to come back to your site to make a reservation. It’s always a good idea to keep your listing on vacation rental sites up to date. This is especially important in the off-season. Take some time to change up your property photos so that guests have a clear idea of what your rental or the area looks like in that particular season. Also, change the verbiage of your listing to address off-season activities or events. Of course, don’t forget to mention any packages or discounts you’re offering. Include that information in the listing as well as in the headline so potential guests see it immediately. As an added bonus, updating your listing regularly can help it to show up higher in search results on certain sites. One other change you can make to your listing, if you haven’t already, is to enable the instant book function. Most guests prefer to have the ability to book their vacation rental with a single click as opposed to having to wait for their booking request to be approved. This action can also help to get your vacation property listed higher in search results. This last suggestion for boosting vacation rentals is also potentially the most expensive. However, if your vacation property is lacking certain amenities that are common in other rentals in your area, this could seriously impact your income. While properties without all the bells and whistles can certainly do well in a popular destination spot during the high season, they will be at a disadvantage in the off-season. That’s not to say that you need to shell out a significant amount of money to upgrade your property. But it’s important to be mindful of those things that your guests want in a vacation property, regardless of when they visit. There’s lots of competition out there and during the low season, the small things can mean the difference between you getting a booking or a potential guest booking elsewhere..
How Do You Boost Your Off-Season Rentals? Have you found an amazing technique to bring more guests into your vacation rental during the low season? Let us know in the comments. We’re always eager to learn more about the different ways vacation property owners succeed. 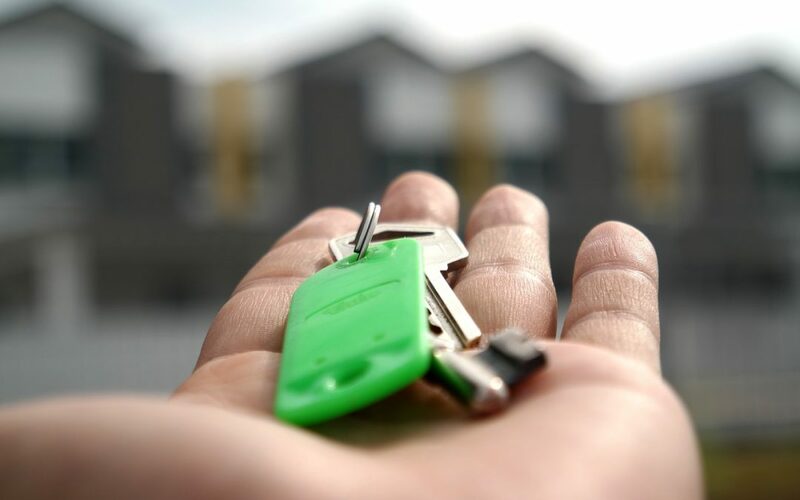 New vacation rental owners often find themselves wondering “How will I get the keys for my rental property to guests if I’m out of town?” Obviously, if you’re using the services of a property management company, this isn’t an issue you’ll have to worry about as the management company will take care of it for you. But if you’re one of the many vacation rental owners who handle all the ins and outs of your property on your own, you’ll more than likely face this scenario. Thankfully, there are several options that are available should you need to get keys to guests when you’re not around. If you’re looking for an easy and affordable way to get your keys to your guests, a lockbox is the way to go. 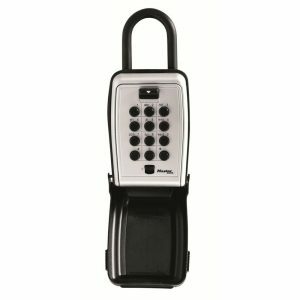 With a lockbox, you can choose the combination you want and change it at your discretion. So when guests depart, all you’ll need to do is change the combination settings on the box. Most often, lockboxes either offer four- or ten-digit combinations. Those with combination wheels are usually the most affordable. However, guests may leave the wheels aligned to the combination, which can pose a security risk for your home. There are a few things to keep in mind if you’re thinking about using a lockbox, though. If you live in a Homeowners’ Association (HOA), check the rules and regulations for anything about lockboxes as they may not be permitted. It’s often a good idea to install the boxes somewhere out of plain sight as they can signal to burglars that your home is empty. Finally, make sure the boxes are easy to use for guests. For instance, will the guest be able to easily access the key if it’s dark? Is the box weather-resistant? Harsh weather conditions can sometimes prevent lockboxes from functioning properly. For something a little more high tech, you may want to consider installing keyless or smart locks at your property. As you might expect, the more technology your door lock uses, the more expensive it will be. Some keyless door locks feature just a standard keypad with resettable combination functionality. On the higher end, though, you’ll find door locks with Bluetooth, their own related apps, remote unlocking capabilities, and much more. The market for these types of door locks is increasing so you’ll probably see even more available options in the coming years. Of course, there are some things to consider when it comes to keyless or smart locks. 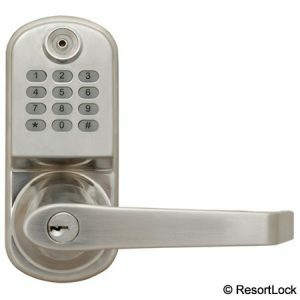 How is the lock powered and what happens if there’s a power outage or the battery dies? Not all guests will have a smartphone or will want to download an app for their vacation. Smart locks might not work for all of your guests. Finally, how much money can you spend on a smart or keyless lock and still have it make financial sense for you? If you won’t be making use of the lock very much throughout the year, an investment of a couple hundred dollars or more might not be worth it. If the above options won’t work for you, you can always see if a friend or neighbor can deliver your rental keys to your guests. Some vacation owners have also used their cleaning company or apartment front desk staff to help out with this task. While it will depend on how accommodating these individuals are, we recommend using these means on a very limited basis or as a last resort. If you’ll be using your cleaning company or other individuals who you employ, don’t forget to compensate them for their time. Does your vacation rental have a garage and a keypad to access it? If so, you can easily provide your guests with its passcode and leave the house key inside your rental. Other vacation rental owners have taken the step of hiding their property’s house key in an outside location, like in hide-a-key rocks, under planters, etc. However, we do not recommend this strategy as it can be quite risky security-wise. Another option that’s starting to pick up steam is Keycafe. With Keycafe, you deposit your keys in one of their locations and provide the code to your guests. Then, when your guests pick up your keys, you get a notification. Presently, there are only Keycafe locations in select cities throughout the United States. But, we’re guessing that this company will continue to expand.